It is a new week and that means something new for me. I have been thinking about my weekly menu plans and I stay on budget every week with my meal planning but I have yet to share with you how I stay on budget every week. 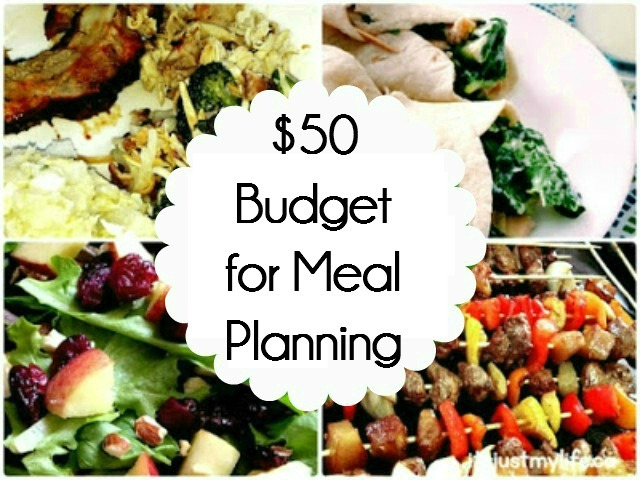 I have a set budget of $50 per week for our food budget but to be honest some weeks I spend a lot less and some weeks more depending on the sales but it works out to $50 per week over the course of the month. I have most of my meat for the next few weeks due to sales in the past little while and our garden produce is starting to come on so we are cutting back on produce we buy. This week I will be writing down my shopping list with prices next week I will have the pictures to share also. 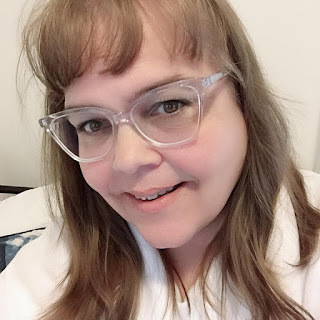 I do my shopping and menu planning around the sales I can get on a weekly basis and because I shop the sales is means some weeks I buy extra of certain things so I am not having to pay full price for anything. I also make all my own breads and baked goods for my family so that cuts out a large cost as well.